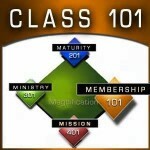 We use the diagram of a baseball diamond to visually explain the "Life Development Journey". 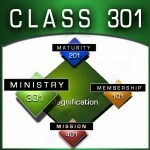 Each base represents a completed course and a deeper level of commitment. 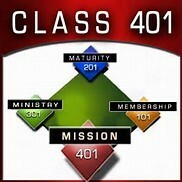 Each course builds on the previous one and all help fulfill our purpose: To honor God by reaching people and developing them into fully devoted followers of Jesus Christ. Please Review The Information Below And Register For A C.L.A.S.S. Using The Form At The Bottom Of This Page. Discovering God's Family introduces you to Christ and church membership. 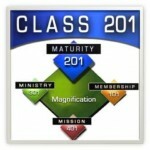 Discovering Spiritual Maturity instills in you the habits necessary for spiritual maturity. 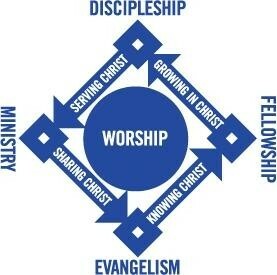 Discovering My Ministry equips you with skills needed for ministry by discovering how God has SHAPED you for ministry.  Discovering My Mission enables you to get involved in the worldwide mission of sharing Christ.